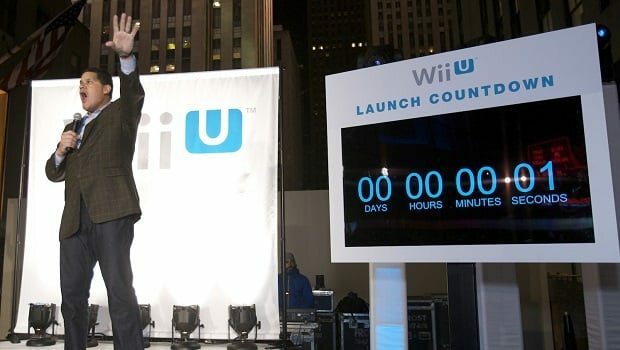 Whilst Nintendo’s global president Satoru Iwata has commented that the Wii U is “selling steadily” at retail, it can’t be denied that it is failing to entice consumers as the Wii once did. “I believe the console business has changed fundamentally, and there will be slow uptake and increased downward price pressure not only for the Wii U but also for the next generation from Microsoft and Sony,” Pidgeon discussed with GamesIndustry International. He continued, “I think Sony and Microsoft will also need to sell more digital downloads to increase the software spend to base ratio. Microsoft will have an advantage here because of the lead Xbox LIVE has in PC, tablet and smartphone integration. Good points. I don’t think raw power and graphics are enough to sell loads of consoles anymore.